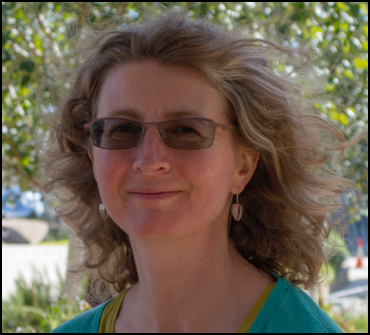 Cath Brooksbank is the Principal Investigator on CABANA. As Head of Training at EMBL-EBI, Cath is responsible for the strategic coordination of its Training programme. Her team works with EMBL-EBI experts and scientists across the world to deliver concise, targeted training on topics related to bioinformatics. Ian Willis is CABANA’s project manager. Ian has a background in international development projects ranging from the installation of sanitation to public health. 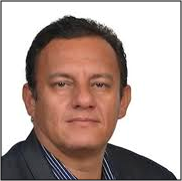 Marco Cristancho is an Associate Professor at the University of the Andes, Bogota, Colombia. With over 13 years of experience on Bioinformatics and more than 20 years of expertise in Genomics, Molecular Biology and coffee improvement, Marco’s leadership in bioinformatics in Colombia is well recognised. He has been involved in a large number of national and international collaborative endeavours and is an experienced leader of large projects and scientific groups. He advises in the areas of Genomics, Bioinformatics, and Plant Pathogens Control for public and private Research Institutes in Colombia and abroad. His current focus is the leadership of Bioinformatics Research Projects with high impact in Colombia in the areas of Health, Biodiversity and Agriculture. 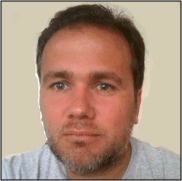 Adrian Turjanski is Professor of Bioinformatics at the University of Buenos Aires and Director of the Argentinian Bioinformatics Platform. 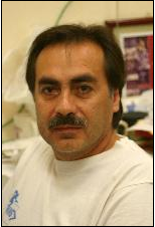 He has also helped to steer Argentina’s Associate Membership of the European Molecular Biology Laboratory. Visiting fellowships and short training courses are an integral part of Argentina’s membership of EMBL, so Adrian has direct experience of the impact that such capacity building initiatives can have. Maximo Rivarola is Director of the Bioinformatics Unit at the Institute for Biotechnology in the National Center of Agriculture Research in the National Institute for Agricultural Technologies (INTA) in Buenos Aires and an Adjunct Researcher in Conicet; as a participant in the international DEANN project, he is well connected with the NGS-data analysis community both within and beyond Latin America. 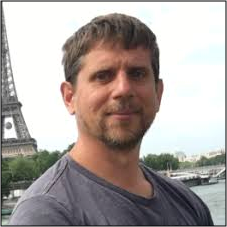 He participates actively in various projects involving de novo transcriptome and genome assembly, as well as studies involving genetic variants in populations to determine disease resistance in agronomic crops. 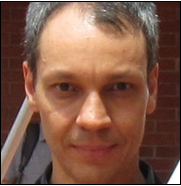 Benilton Carvalho is Assistant Professor at Universidade Estadual de Campinas; he has a long history of collaborating with EMBL-EBI, having contributed to several iterations of our highly regarded EMBO practical course on analysis of high-throughput sequencing data. A statistician by training, he founded the Brazilian Initative on Precision Medicine, contributes to the Global Alliance for Genomics and Health, and is a member of the Zika Virus task force in the Sao Paulo area. 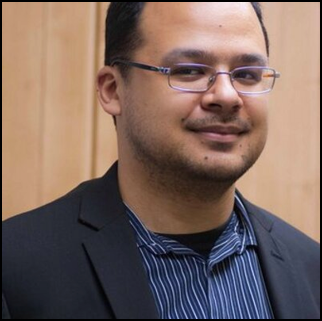 Guilherme Oliveira is a Senior Researcher at the Vale Institute of Technology - Sustainable Development in the Brazilian Amazon Basin. He has wide-reaching networks in Latin America and beyond, having been President of the Brazilian Association for Bioinformatics and Computational Biology and a Member of the Board of the International Society for Computational Biology. 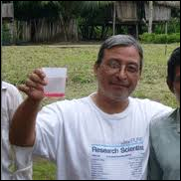 His current research interests lie in microbial ecology; he also contributed to the analysis of the Schistosoma genome. 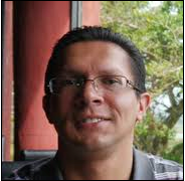 Andres Gatica is Professor in the Department of Biology at the University of Costa Rica. His research interests lie in the genetic improvement of economically important crop plants, including coffee. Jan Kreuze is a molecular virologist and a principal scientist at the International Potato Center in Lima, Peru. He has developed novel methods for discovering viruses and advises the global potato-breeding community on the disease risks of transporting potato germplasm.